Are you feeling frustrated with your finances? Hi, I’m Kristin and I want to welcome you to my site, Life of Stones! Thank you for being here! I’m a recovering people-pleaser with a penchant for run-on sentences, home decor, self-development, and trashy reality TV. You can usually find me happily working at home while listening to audiobooks and daydreaming about moving to the West Coast. I spent my life with money burning a hole in my pocket. Much to my bank account’s disappointment, I married someone with the same affliction. Ouch! I felt so hopeless. I’ve always had an entrepreneurial spirit and had left my previous full-time job to pursue my dreams of owning my own business! One year ago I made my obligatory New Year’s resolution to get out of debt, save money blah, blah, you’ve heard this one before, right? Then I got word of this class being held at a local church. Through divine intervention, my husband agreed to join me and we made the decision to finally commit to fixing our finances once and for all. The course completely changed the trajectory of our lives! Over the past year, we have paid off a total of $54,500, got through the holiday season without incurring any debt and saved thousands more! Does our story sound similar to your own? I GET IT. I have been there. I know how hopeless you feel because I felt the same. I want to help you take the necessary steps to turn your life around! I want to walk with you and encourage you on your journey to financial freedom. I know it might seem impossible that you could pay off your debt and live a life free of money stress and fear. But you can do it, trust me. Our personal financial journey has felt like a miracle to us and I believe I was called to pay it forward and share the lessons we learned with you! This site is my passion project. I began initially to give back – my attempt at blessing others since we’ve been so greatly blessed! I had a blog years ago and always thought of possibly starting another but never felt passionate enough about any other topic to devote so much time because writing a blog is truly a labor of love. I’ve always wanted to earn a living by helping other people in some way. One of my favorites quotes says “Service to many leads to greatness.” this was spoken by the late Jim Rohn who believed that we become successful when we help others become successful. I’m finally feeling successful with my finances! It took a long time to get here and while there is still a lot of work to be done, I am confident that the changes we’ve made and the new habits we’ve formed are here to stay and I want to help you be successful as well! It quickly dawned on me that I could earn money through my blog as well. So that is why I’m here. To increase my income by spending my days pouring into my passion for finances and helping others. I believe there is no greater – or more fulfilling – way to earn a living than by helping others improve their lives in some way! Ready to begin your own financial makeover? This site is where I break down every step we took to get our lives on track – financially speaking. 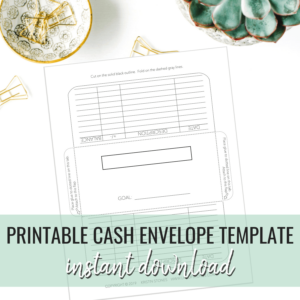 I want this to be a resource for you to find the tools you need to make some major changes in your life and find some financial peace! 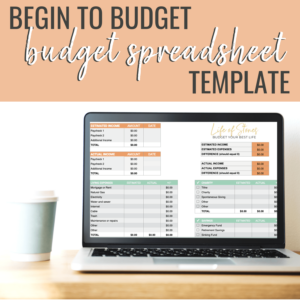 The very best place to start is with a budget! 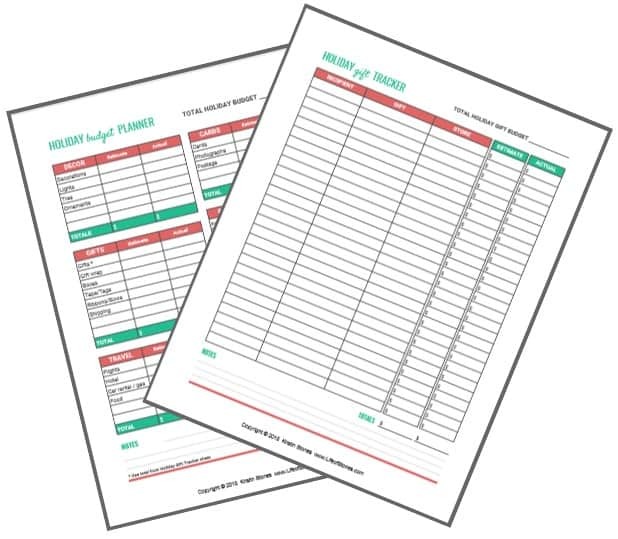 These posts will help you learn how to create a simple, yet functional monthly budget that you can stick to! Thinking of starting your own blog to boost your income and pay off debt? Blogging has been such a fulfilling way to connect with others and have a creative outlet! I highly recommend it to anyone looking to begin their own business and work from home towards your financial goals! If you are starting your own blog or have recently started a blog these posts might be of help to you! 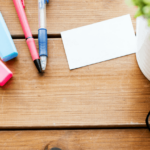 » Please check out the Resources tab for more helpful (free and premium) resources for both blogging and personal finance! » You can also find my favorite personal finance books (and other products that I love) here in my Amazon store! These books are an extremely affordable way to educate yourself beyond the content of this site and learn from some incredible financial mentors as I did! » Join my mailing list…I would love to have you! I usually send one email per week with some finance and sometimes some blogging tips and extra bargains I find and other information that doesn’t make it into actual blog posts! You can join below, and welcome!